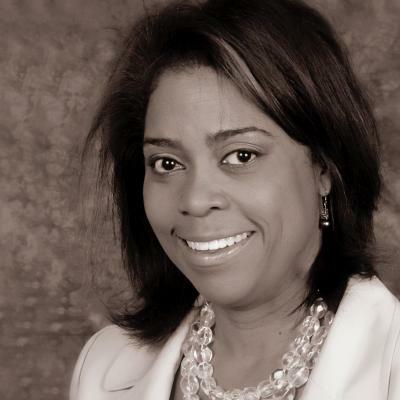 EXECUTIVE COACH -- Helane Wilbourne brings over 20 years experience in human resources, organizational effectiveness, and business coaching including leading change management, strategic alignment, performance management, and business coaching for non-profit, for profit. public, private businesses and government agencies. She is the founder of the Wilbourne Consulting Group, working with clients such as Advantage Sales & Marketing, Cedars-Sinai, Lane Bryant, City of Los Angeles, City of West Hollywood, The Academic Advantage and the YWCA of Greater Los Angeles. Before this, Helane was an executive with Mars, Inc. for the Petcare and Food divisions in Human Resources responsible for employee development, executive coaching, brand management, talent acquisition and communications; with Macy’s Inc. she worked a merchant, executive trainer and senior internal auditor responsible for business development, employee development, operations management and audit.